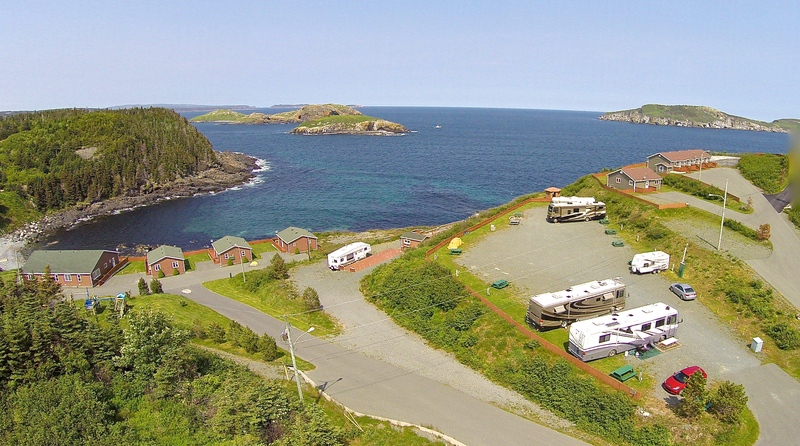 Twelve full service, 30 AMP, oceanfront RV sites. 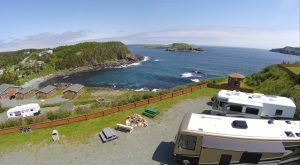 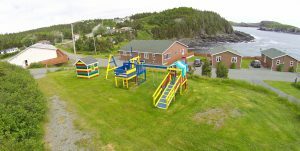 Have a cook up and watch the whales and puffins play. Access to showers and coin operated laundry.